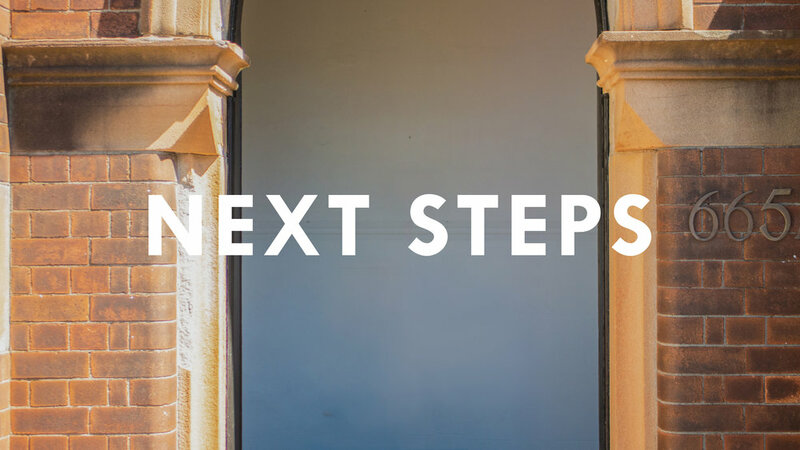 We’d love to help you take the next step to find the fullness of life in Jesus. Whether you’ve never been to a church or you’ve attended a church your whole life, your very welcome at Chapel Hill. 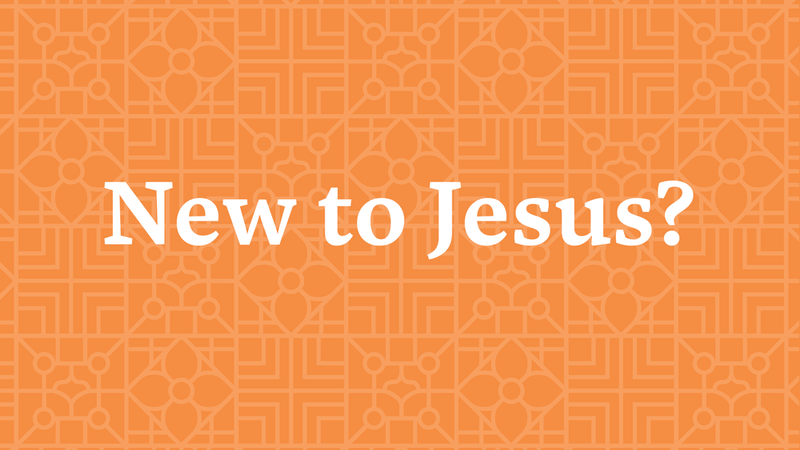 We’re here to help you take the next step in finding the fullness of life in Jesus with us. We invite you to our Welcome Lunch. It is the perfect starting point to learn more about Chapel Hill over lunch, meet other newcomers and chat about how you can take your next step in finding the fullness of life in Jesus with us. Come along to the Explore Course. It's the best way to explore how the fullness of life is found in Jesus. The Explore Course is a conversation not a classroom where you can openly ask questions and share your thoughts as we explore Jesus. If you’re beginning to follow Jesus or if you’re interested in calling Chapel Hill home then come along to the Fullness Course. You’ll learn about our vision and our heart for you to find the fullness of life in Jesus with us.